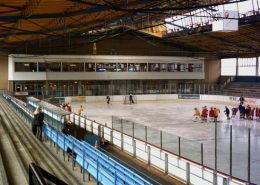 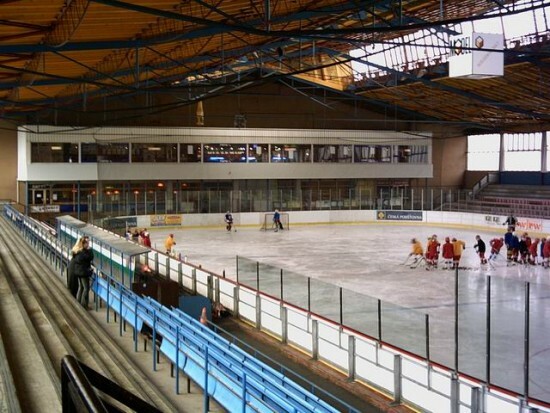 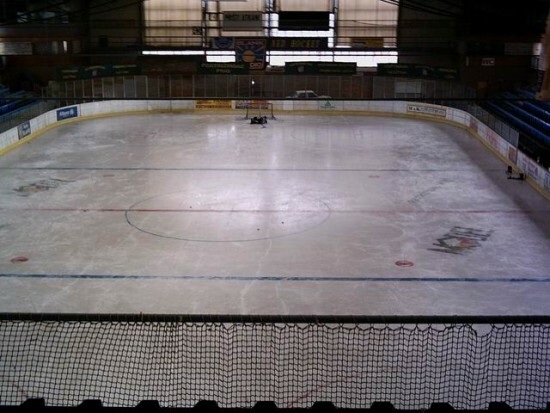 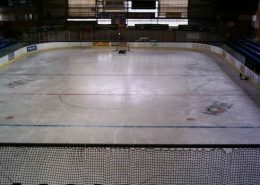 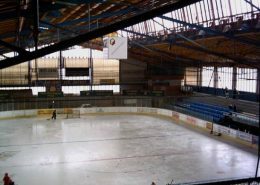 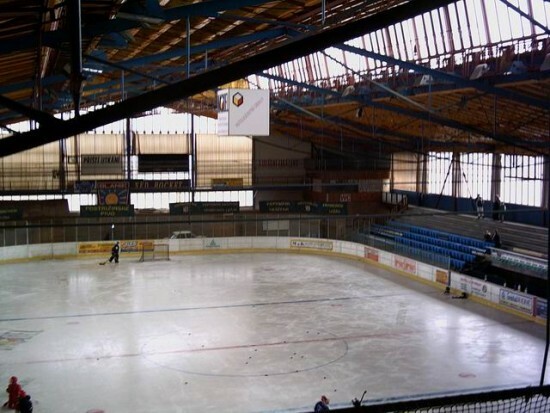 The Ice stadium Ned Hockey is an ideal training place both for amateur and professional sportsmen and clubs. 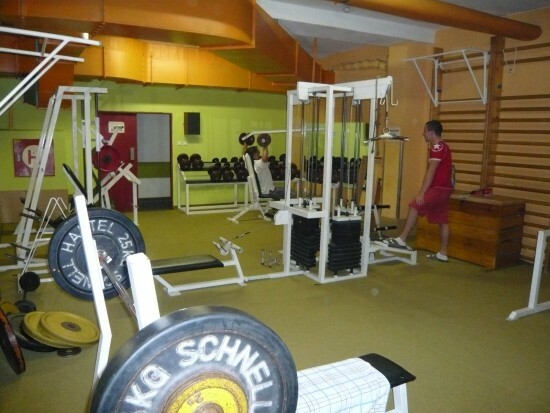 We offer ideal conditions for training programs and training camps. 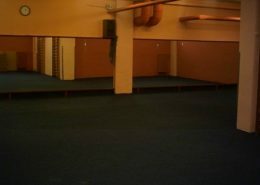 Capacity: space for 26 participants. 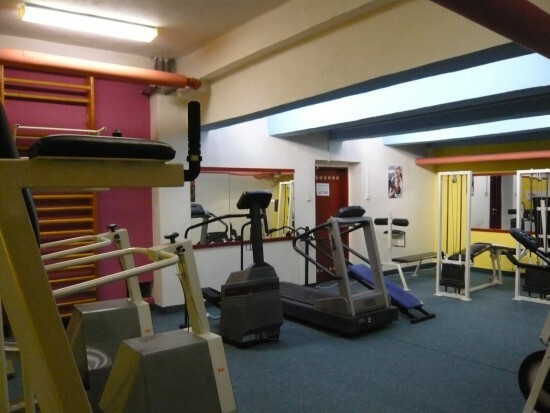 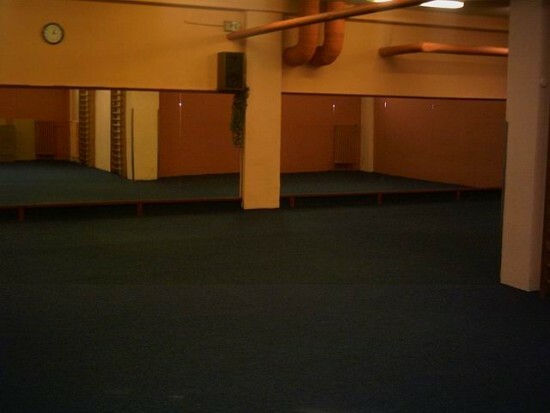 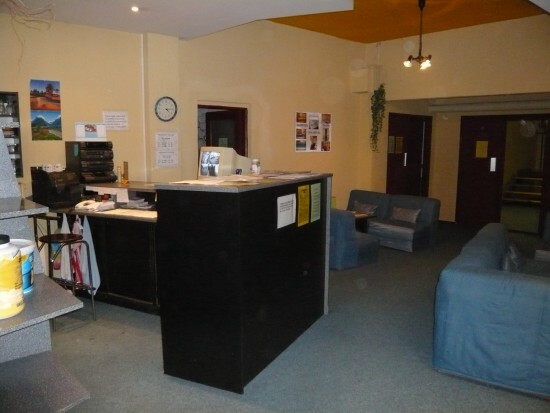 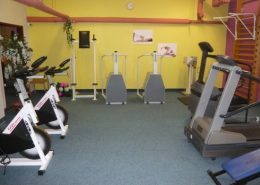 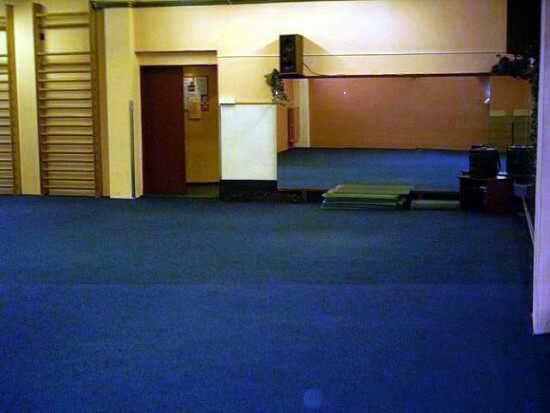 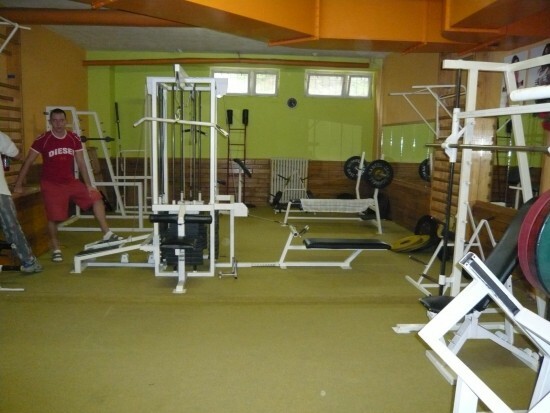 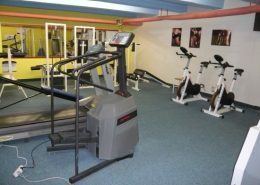 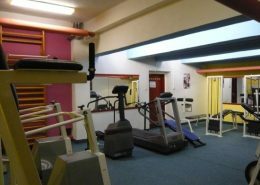 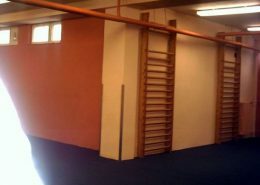 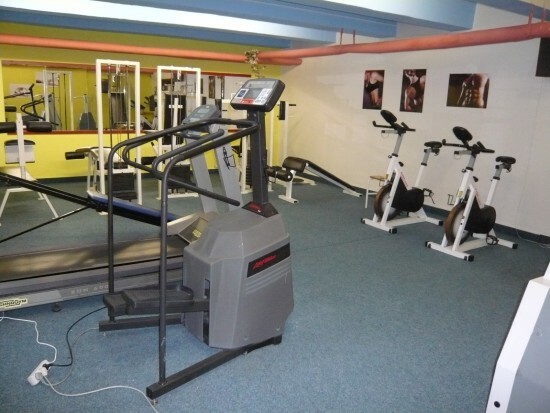 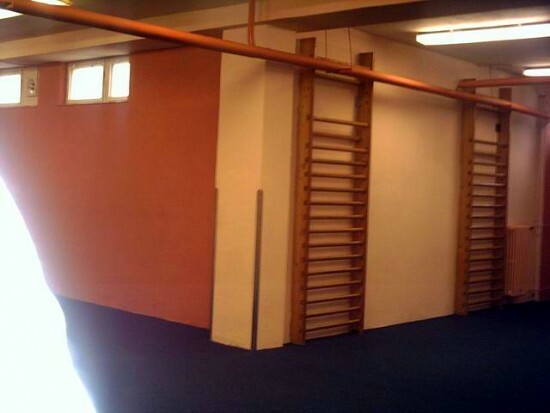 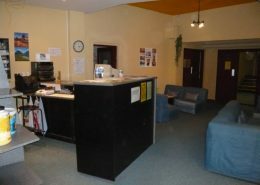 Services: bar serving fitness drinks shower and dresing roms gymnasium equipped with a sound system, aerobics. 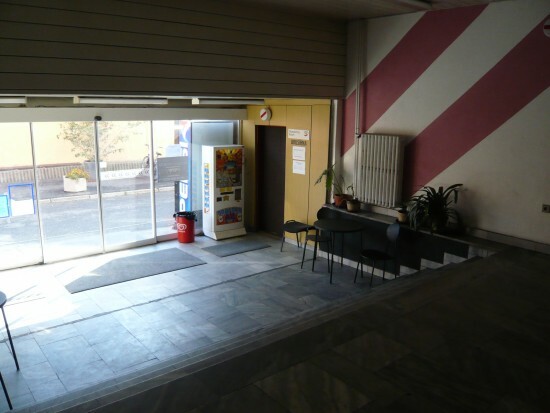 Services: recorder music, air – coditioning. 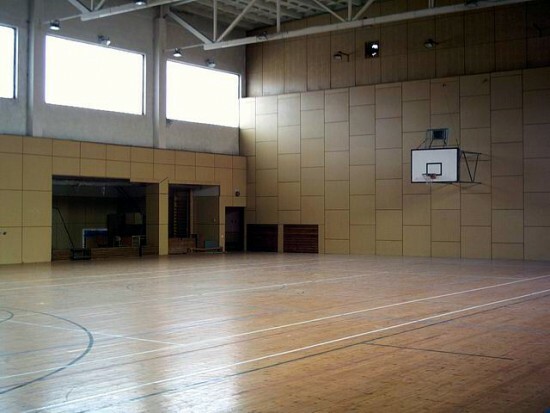 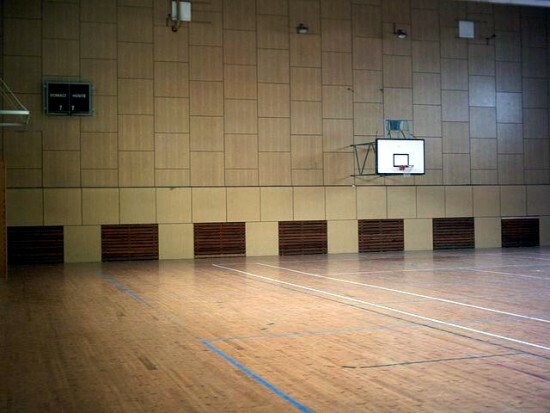 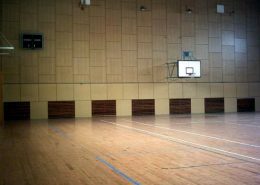 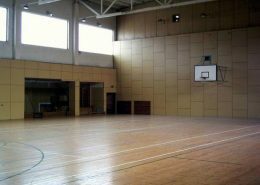 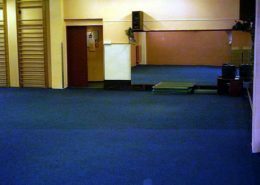 Area: (20 x 30 m), hardwood floor, suitable for basketball, indoor football, volleyball, tenis.